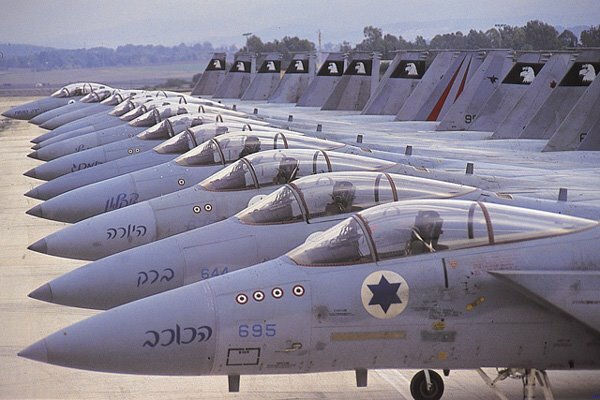 Is Israel Getting Ready To Attack Iran? According to The Times the answer is YES. What is strange about this is that Israeli news sources are totally silent on this. Not even a hint of any thing. The Obama administration has already nixed this idea. There will be no go ahead from them. So if Israel does attack it not only will go it totally alone, but quite possibly have to attack American planes as well. (That would get Iran very friendly with the US). That would give Obama justification to attack Israel and quite possibly get the War Powers Act he would need. I’m betting that Netanyahu will try this, but not until after Obama’s scheduled visit in June. And I’m betting that not only will Israel do this, but somehow they’ll come out of this smelling like roses. Filed under: Binyamin Netanyahu, Iran, Israel, Nuclear Threat |	Comments Off on Is Israel Getting Ready To Attack Iran?